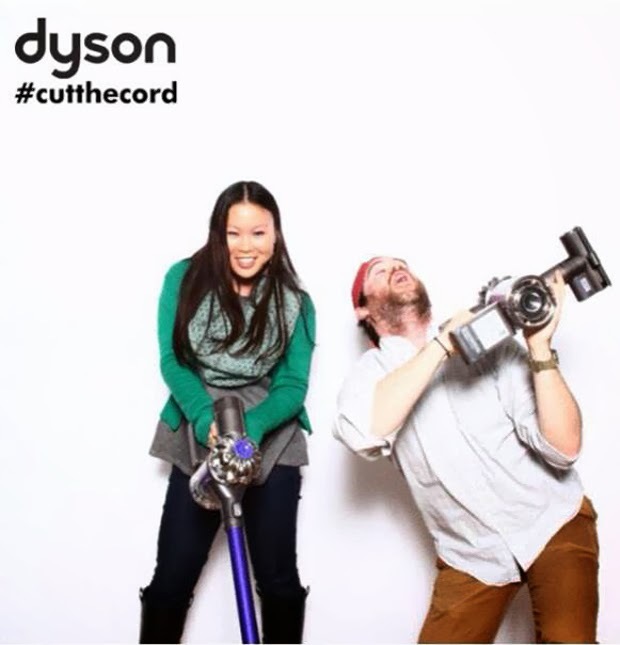 A couple of weeks ago, I attended the Dyson event to check out their new line of vacuum cleaners. Demonstration were being done - there were different types of surfaces to test on - carpet, wood, linoleum, tile, etc. and with various "dirt" (lint, powder, cereal, etc.). 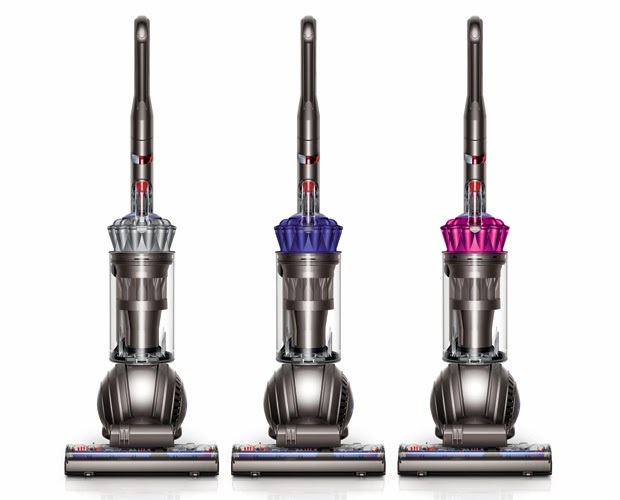 The Dyson Digital Slim DC59 (the one I'm holding in the first photo) is super light, versatile, and flexible to clean on different surfaces -- all without the hassle of a cord! I absolutely love that feature. It's definitely easier to clean around the house, without worrying about extension cords and plugging in and out of different rooms. The DC58 (the handheld one) & the DC65 (shown below) are also lightweight and amazingly powerful. What do you look for in a vacuum? We love our Dyson. We definitely need durability with kids and pets. Dyson is the best, it is great machine. 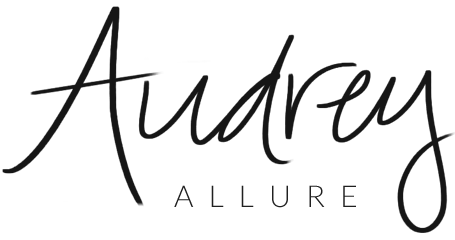 And i adore your photos.